Many pedigree dogs are suffering from genetic diseases and living in pain after years of inbreeding, an investigation says. 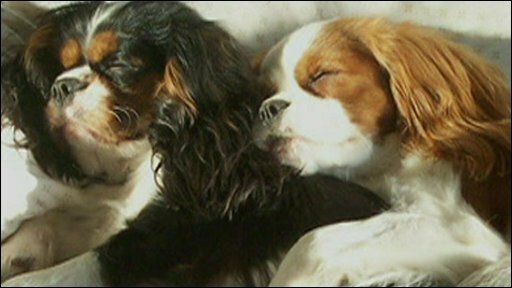 A BBC documentary suggests the methods used to produce breeds like the King Charles spaniel, boxers and pugs could cause debilitating inherited genetic problems. Pedigree Dogs Exposed is on BBC One at 9pm on Tuesday 19 August.